Help welcome our ambassadors from Big Canoe, Georgia with a potluck meal on Sunday, June 4, 2017 at 4:00 pm. Bring your favorite dish or follow the guide below. Plan for your dish to serve at least 10 people. A through F - Bring a salad or appetizer. G through R - Bring a main or vegetable dish. S through Z - Bring a dessert. 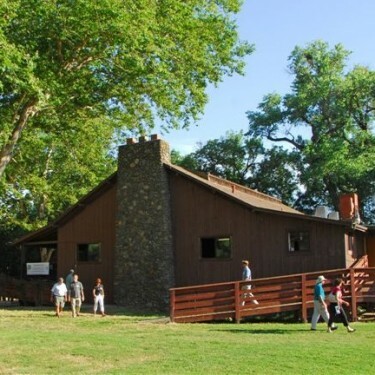 Camp Pollock along the American River is the venue. 467 Del Paso Blvd, Sacramento. For directions, click here. Please register so we know how many will be coming. Table service and water will be provided. You are welcome to BYOB. If you can help set up or clean up, please contact Marty McKnew at 916-709-1347 or martymcknew@comcast.net.